teething, but when Brynn began refusing to walk, Kara called the doctor and insisted that she be seen for the second time that week. Thank God she made that call. Later that evening, Brynn was diagnosed with Acute Myeloid Leukemia (AML). Brynn completed 4 intense rounds of chemotherapy and at the end of her treatment, tests showed she was in remission. She was to be monitored continuously for the next 5 years to make sure she stayed in remission. 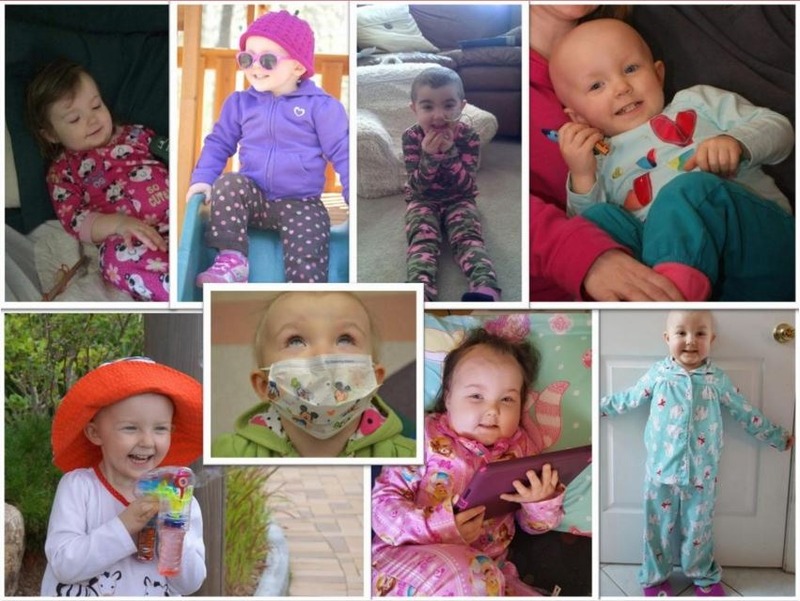 Unfortunately, after 20 months of thriving as a healthy and happy 3 year old, Brynn relapsed in May 2014 and needed a bone marrow transplant in hopes of a cure. 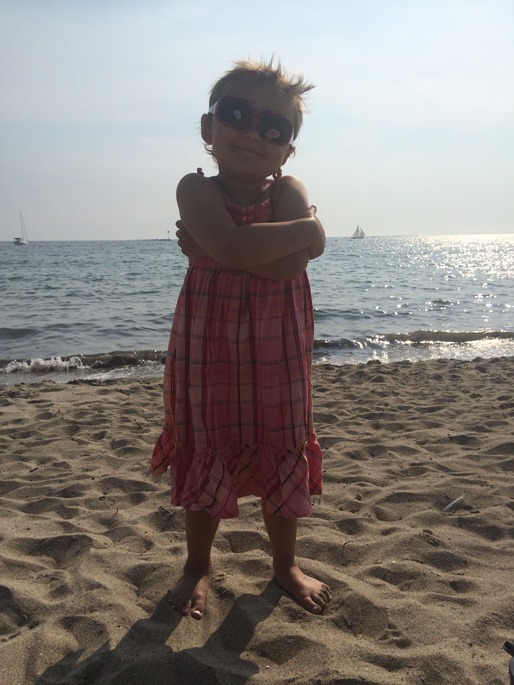 Brynn received her bone marrow transplant in August 2014 and then spent 1 year in isolation to recover. Brynn enjoyed playing at home with her mother and welcomed a baby sister in March 2015. She was healthy and could not wait to start Kindergarten. In August 2015, Brynn began kindergarten and loved being with her new friends. However, at a routine clinic visit in September 2015, her family received horrible news that Brynn had relapsed once again despite her being healthy, active, and happy. In October 2015, Brynn began fighting this battle again for the 3rd time. In 2018, Brynn lost her long battle with cancer. Baby Victoria was Diagnosed with Rhabdomyosarcoma just one month after her first birthday. 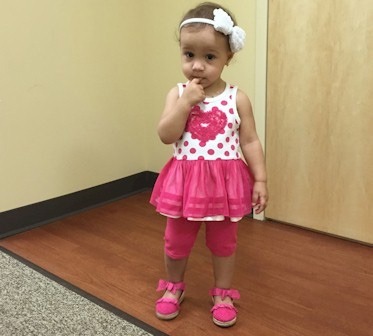 She was diagnosed shortly after Mom and Dad discovered a strange bump on her leg. Victoria has been receiving Chemotherapy once a week ever since she was diagnosed, she went through 6 weeks of radiation therapy as well. Victoria has a very unique journey, she’s responded to her treatment very differently than other children. The chemotherapy Victoria is receiving causes her to get high fevers which rise so quickly they have caused febrile seizures in the past. But through all the pain and suffering Victoria always remains happy and energetic. She keeps her family positive and as strong as her. 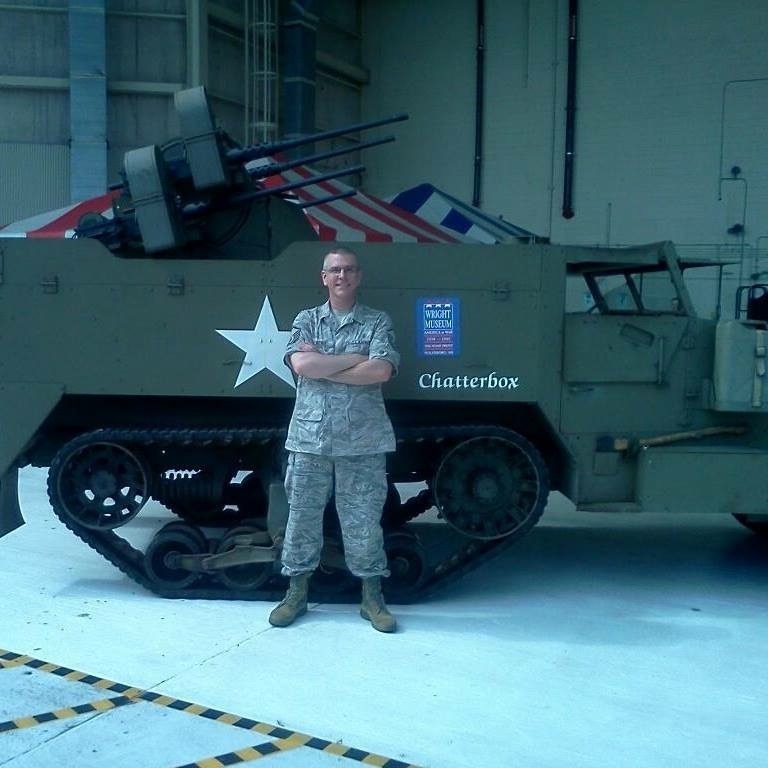 U.S. Military Veteran Matt, age 50, was born in Milford, CT. He spent 17 years in the Air Force Reserves and 4 years in the Navy Reserves. He now resides in East Haven with his wife, Linda, after raising 3 children. Matt has been battling Appendiceal cancer since July 2016, metastasizing to his bladder and various other areas of his body. When he is able, Matt enjoys wood working and sport shooting. He was an LPN at Bridgeport Hospital for 15 years before he was forced to retire due to his cancer diagnosis. He now lives on Social Security Disability, which has made it a struggle to keep up with his bills along with additional medical expenses he has incurred since his diagnosis. Matt was the CCF Ambassador for the Enterprise Builders Golf Tournament in 2018. Like most kids his age, Nate Rosario loves soccer, Star Wars, and playing video games with his friends. 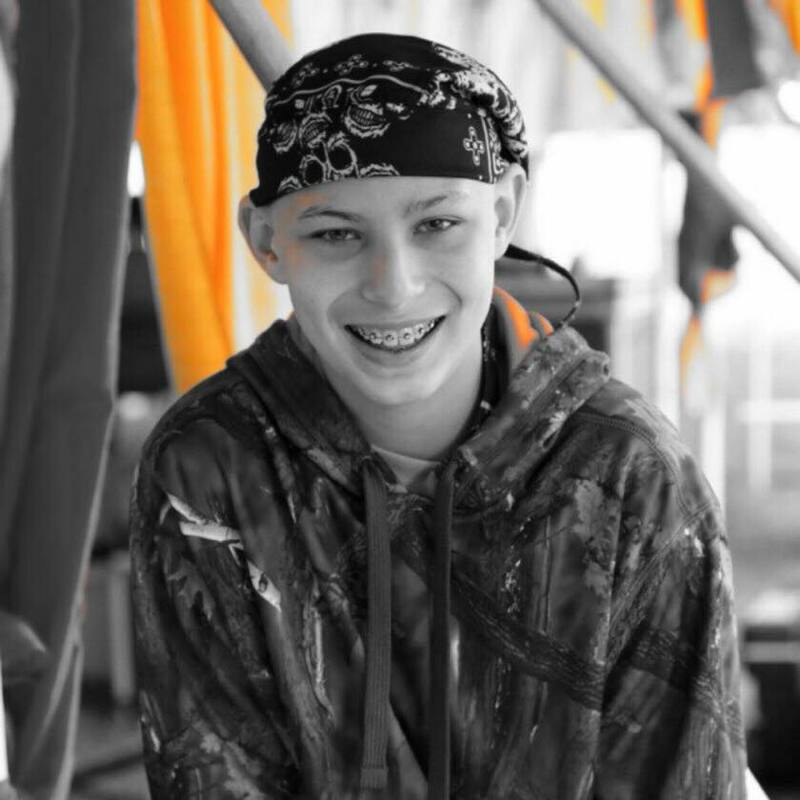 Unfortunately, Nate was diagnosed with leukemia in July 2017 and immediately began a grueling regimen of chemotherapy that included countless tests, medical procedures, and trips to the hospital. As his primary caregiver, his mother, Damaris, was unable to work and had to surrender her car, leaving her with no way to get to and from the hospital. Nate was the Ambassador for the Cycle Against Cancer at New York Sports Club in 2017 and CCF was able to greatly aid Nate and his family, helping them acquire a car and assisting with other living expenses. As of August 2018, Nate is in remission, continuing with his treatment, and looking forward to playing soccer again. 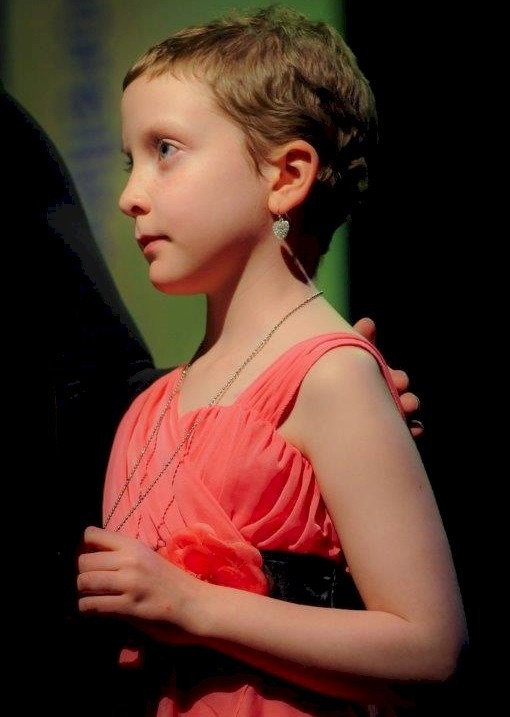 Livinia’s journey with cancer began in January of 2013 when she was only two years old. After a trip to the emergency room with a swollen abdomen, Livinia was immediately rushed to Yale New Haven Hospital to meet with a team of oncologists. Within forty- eight hours of being admitted into the hospital, Livinia underwent an eight hour surgery to remove her left kidney and the cancer that had spread from her kidney to surrounding nodes and her vena cava. During this surgery they also implanted a portacath on the left side of her chest, near her heart, which would be used to administer chemotherapy. After time in the intensive care unit and in recovery in the pediatric oncology unit, Livinia was diagnosed with a stage three Wilms tumor with the more aggressive, diffuse anaplastic histology. With only about five- hundred cases a year in the United States, Wilms is a very rare childhood kidney cancer, but has a very good prognosis with treatment. Following a short recovery period after surgery, Livinia began eleven consecutive cycles of radiation and a projected nine months of chemotherapy. Livinia is currently in remission and she goes in for routine checkups at Yale New Haven Hospital. She is carefully monitored and has blood work that is regularly screened by her team of Oncologists and she receives fully sedated MRI and CT scans every four months. Livinia attends school and spends her free time playing with her friends at the local beaches, parks and libraries. She enjoys her weekly swimming lessons at the YMCA and she adores spending time with animals at local farms. She likes to play dress up, dance and sing songs. She also enjoys getting dirty and catching frogs while hiking out at Chatfield Hollow. 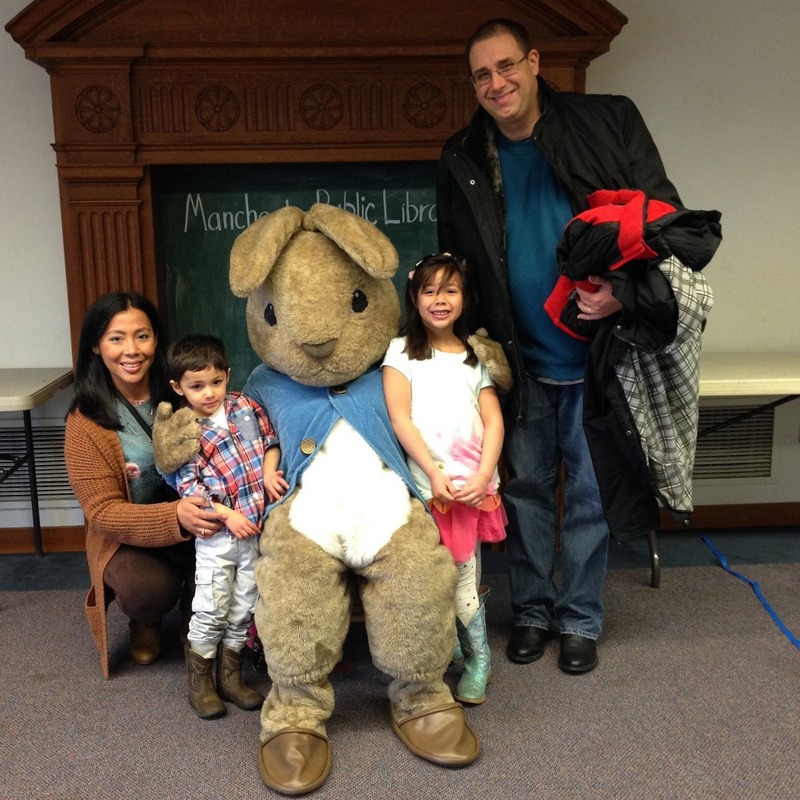 She loves her friends at the CT Sports Foundation and visits us on a regular basis. The healing truly begins at the end of treatment. The need for continued support and for the extra time to slowly walk out of the darkness back into the light is perhaps the most forgotten part of overcoming cancer. As we begin the crawl back into a reality that will never look or feel the same again – you have given us hope for better days ahead. I thank you for giving us your support and for understanding that our need goes beyond paying bills. You have given me time with my beautiful child. You have given me the gift of her smiles and laughter with ice cream, lunch, movies and her new friends at pre-school. You have given us the opportunity to seek refuge away from all of the noise in the world. You have given me the gift of allowing time to pass- so I can just be in the joy with my survivor wherever the winds carry us. You have given us the chance to seek healing so we may find ourselves and each other again. You have given us a foundation to build upon – our new life. We offer you our love and endless gratitude. May you always find peace and joy – for it is what you have given to us. I cannot thank you and the Foundation enough for your most generous grant of $500.00 . It is truly a Godsend at this difficult period in our lives. Having to give up my work and the extra expense of this illness has out us in a difficult financial position. Please be assured this money has been used to help pay our utility and mortgage bills. Luckily, the heating season is coming to a close, so we will get some relief for a while. Junior was battling a rare cancer and being treated at Dana Farber Cancer Institute. Junior’s mom, Kieva, a lovely single mother of three, walked into the CSF Office feeling a sense of desperation of nowhere else to turn for help and she didn’t know how she was going to feed her children that evening. Kieva had lost her job and subsequently, her home but recently had found an apartment where they were living with nothing but old mattresses on the floor to sleep, all while Junior was fighting for his life. After hours of application verification, Kieva left the office with a $2,000.00 grant check from CSF. CSF further assisted with everything they needed to make the apartment a home through furniture donations, etc. Junior went into remission after much treatment, graduated from high school hoping to go on to college, all with a helping hand from the CT Sports Foundation. Marik fought bone cancer for six years, beginning in 2012, and was an Ambassador for CSF’s Workout Against Cancer in 2013 during his first bought with the disease. After being cancer-free for three years, he relapsed in 2016 and was CSF’s Ambassador for the Cycle Against Cancer in 2017. 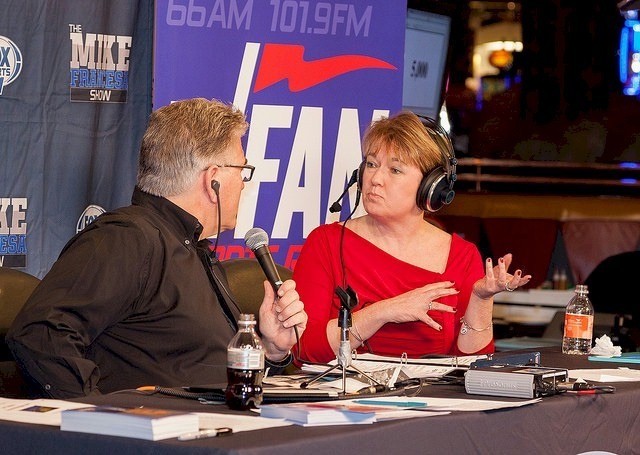 Financial assistance from the CT Sports Foundation helped Marik’s parents, Kelli & George, with expenses such as their car payment, mortgage, and a genetic marker test not covered by insurance. Marik bravely endured chemotherapy, leg amputation, and clinical trials with the heart of a warrior, inspiring everyone who knew him. 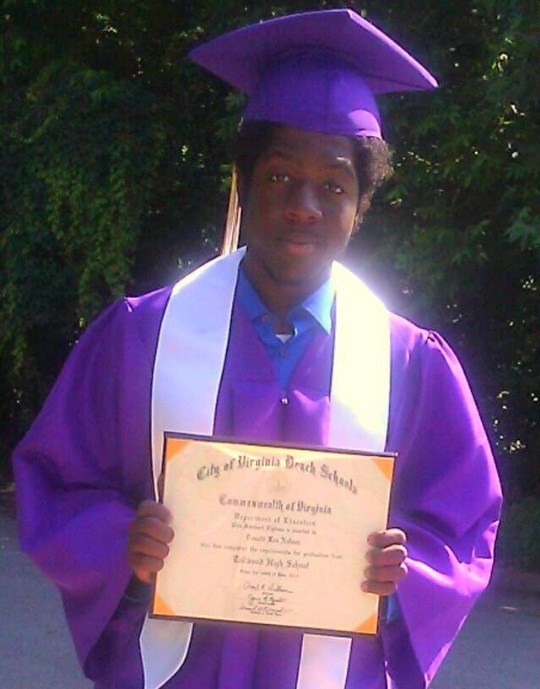 He loved video games, sunflowers, belly laughs, and putting his mother in a headlock. Marik passed away after his long battle with cancer on April 13, 2018 at age 15. On Thanksgiving 2017, the police knocked on Zuleika’s door with a message from her son’s pediatrician. Three year-old Joshua was very sick and needed to go to the hospital immediately. Once they arrived at Yale, Zuleika learned that Joshua had leukemia and needed to start chemotherapy. While Joshua was in his initial phase of treatment, Zuleika was unable to work. As a result, she lost her housing and the family became homeless. With one sick child, plus two other small children, Zuleika struggled to provide for her family. Joshua was selected as the Ambassador for the 2017 Fishing Against Cancer Tournament. 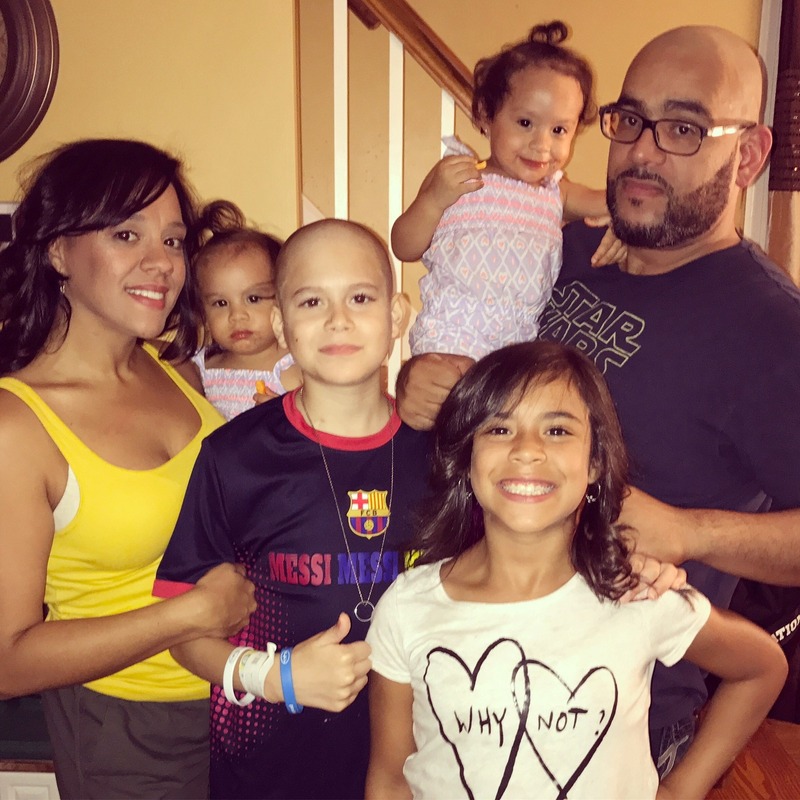 The financial aid that the family received from the CT Cancer Foundation helped them secure a new apartment, furnish it, and pay rent for several months. 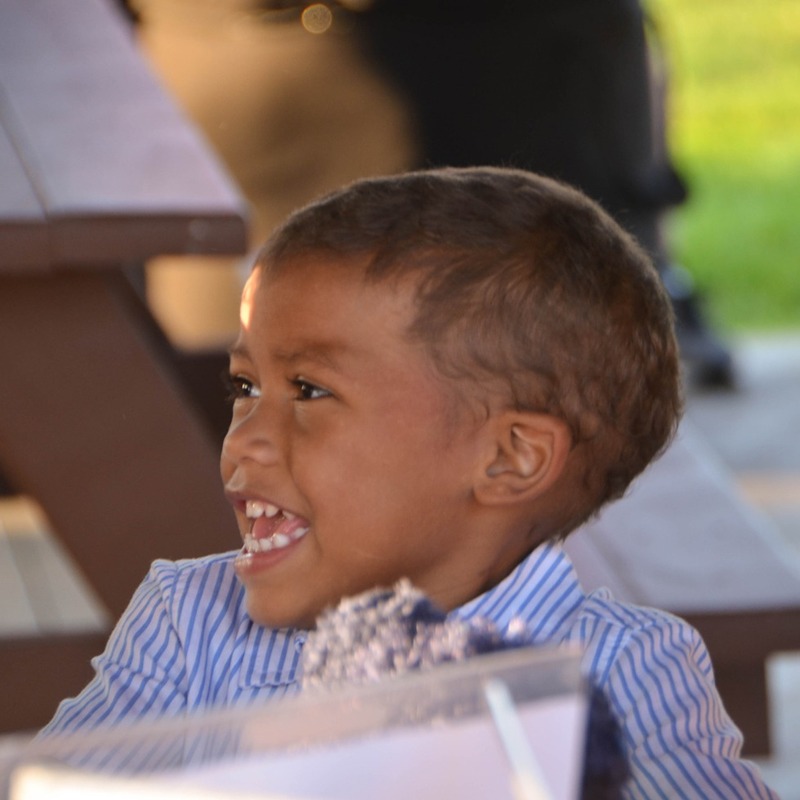 Joshua entered remission in 2017 and began pre-school as a happy, healthy 4 year-old in 2018. Sean was an Operations Specialist in the Coast Guard, serving from 2004-2014. In May 2016, he was diagnosed with stage 3 testicular cancer. The cancer went into remission after that initial treatment. Unfortunately, in April of 2017 he discovered that the cancer had returned and went through a grueling, and costly, stem cell transplant at the Dana Farber Cancer Institute. Sean was the Ambassador for the Enterprise Builder’s 6th Annual Golf Tournament that established a CT Veterans Cancer Patient Fund with the CT Cancer Foundation. Below is a note from Sean’s family. Sean is recovering very well, Thanks be to God, and today he received a check from CCF and he was in shock. it is a blessing for us how much this money is helping us to pay our bills and we are very grateful for the support. This money is giving him peace because he would like to be working now that he is feeling better, but his body needs to recover from all the treatment. God bless all of you and the CCF Board of Directors for their generous and big hearts. Under your guidance, Bridgeport Hospital patients and families have generously benefited from financial assistance to meet their basic needs during a time when they are battling for life. I get the pleasure of hearing relief in patients and families voices and often seeing pleasure on their faces when learning that a CSF grant will pay their oil bill, keep their lights on, pay their rent and assist with much more. I often wonder if it is the gesture of knowing that people care and recognize their struggles or the actual cash assistance that makes them beam. I imagine it must be a combination. Thank you for keeping their hope alive and mine. 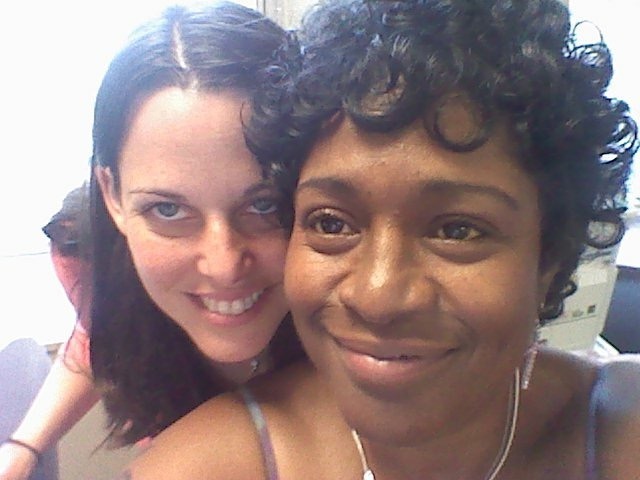 I am empowered as a social worker when I have true practical ways to help our cancer survivors and their families. I am writing this letter on behalf of the Connecticut Sports Foundation Against Cancer. Over the past several years I have requested support from this organization for the patients I serve here in our small community hospital. In southeastern Connecticut I have seen countless patients, who are unemployed, underemployed, have lost a job due to illness, or just cannot make ends meet. These patients are mostly working class individuals for whom there is no other financial assistance available. It is heartbreaking to see these families suffer financially in addition to their physical suffering. I have witnessed the relief of stress this organization provides when a patient receives a check. The check is most often in the amount requested by the patient and can be for help with mortgage payments, non-covered medical equipment, utility bills, COBRA payments, etc. I cannot state strongly enough that this stress relief is critical for the patient’s ability to combat their cancer as well as the side effects of the treatment for the cancer. I know of no other organization like this one, which provides such immediate and necessary financial support to cancer patients. I hold this organization and its staff in the highest regard and I am grateful for their consistent positive response to my patients’ requests. I am writing to you today on behalf of my patient Ms. B. I would like to take this time to personally thank you for the help you offered to Ms. B in her time of need. As you know, she has missed substantial unpaid time from work, and it is anticipated that it will continue for some time. In addition, her husband is on disability, and they are facing significant financial hardship. I wish to thank you for the money that was awarded to her, as it has helped them to focus on what is really in the forefront at this time: her recovery and continued fight against cancer. It is such an asset to have your foundation in the state of Connecticut, helping those that are in the greatest need. I am grateful that I can put a smile on my patient’s face when I tell them that they have been awarded a grant to assist them. I thank the Connecticut Sports Foundation for having a hand in bringing that joy to them.